Beko, the Official Partner of the Everyday, held its “Eat Like A Pro: Cook-Off Cycle 2” at Robinsons Metro East in Pasig City earlier today. 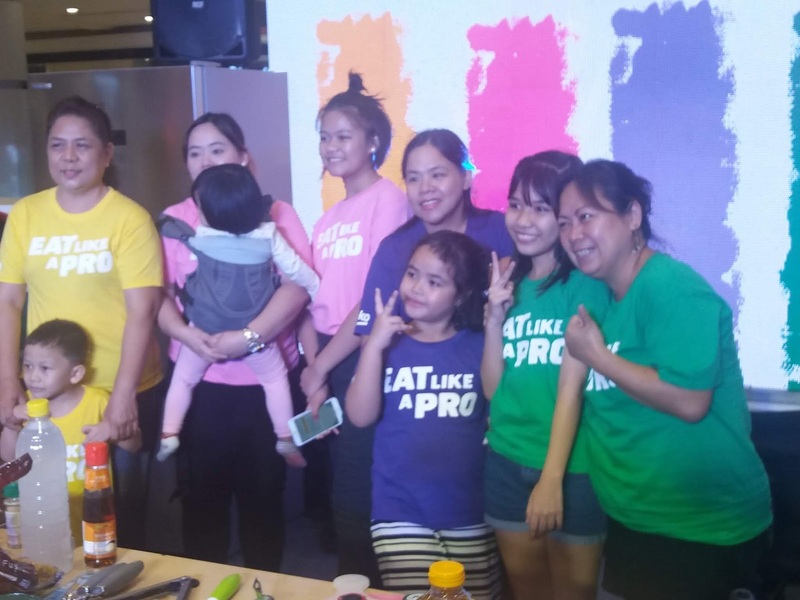 Eight parent-child tandems showed off how they can work together in preparing delicious, budget-friendly, and healthy meals for the whole family in support of Beko's Eat Like A Pro (ELAP) advocacy. The said campaign seeks to mitigate the rapidly increasing rates of childhood malnutrition due to unhealthy eating habits by helping parents feed their children healthier food. 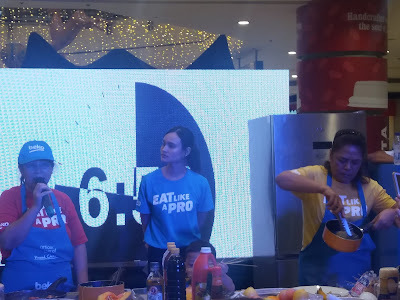 Participants brought on their healthy pasta dish, which will be tried by designated judges. 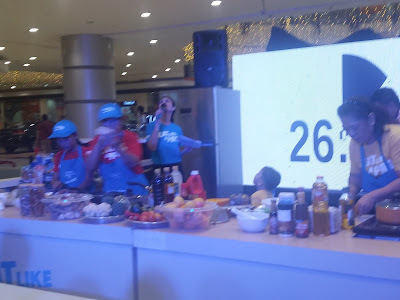 The final 8 tandems were pre-qualified and shortlisted for this cook off competition. 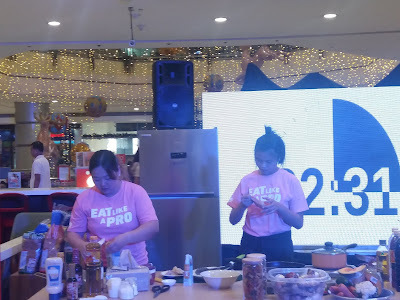 And just like in any contest, 4 semi-finalists were chosen to move on to the second of the 3-day competition to bid for the championship. They will be required to bring out the best healthy dish recipes for the championship. We are excited to hold the Eat Like A Pro: Cook-Off Cycle for the second time. We hope that parents and their children can show us their cooking skills as they prepare healthy dishes," said Dyeun Zapanta, Assistant General Manager of Beko Philippines. 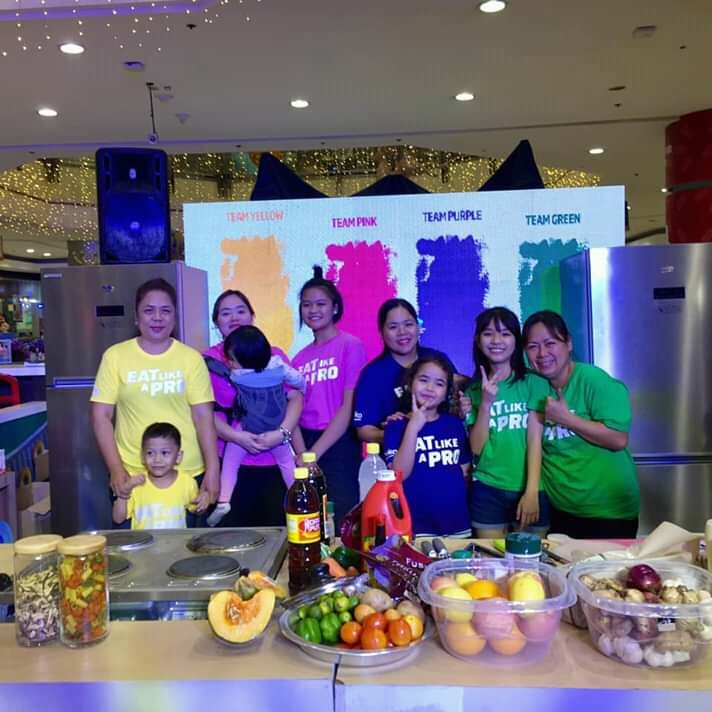 "We want parents to know that it is possible to make their children eat healthy without compromising the taste of the meals they serve. 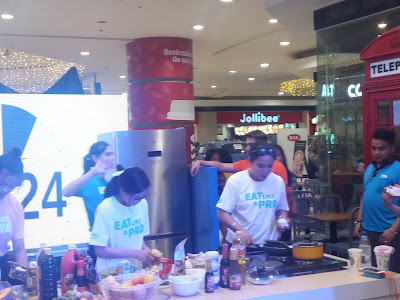 Eat Like A Pro: Cook-Off Cycle is only one of the things we are doing to promote healthy eating, especially among kids."